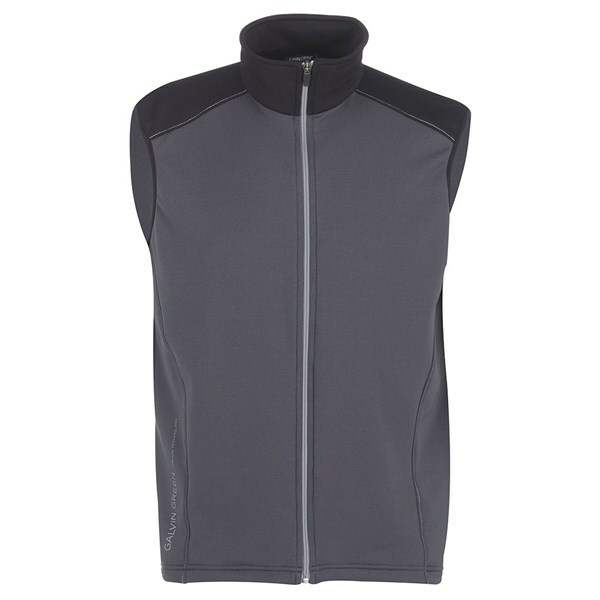 The Galvin Green Denver Insula Full Zip Body Warmer Vest will provide excellent warmth, breathability and comfort on those chilly days. As part of the Insula collection the Denver can be worn as an overtop to take the chill off or under a jacket to provide excellent warmth on colder days. 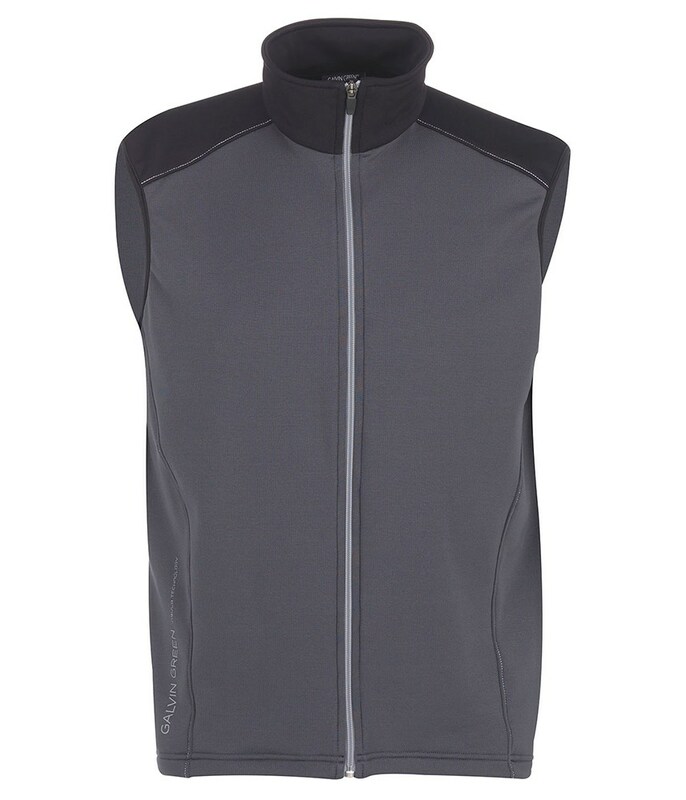 A polyester/elastane construction has allowed Galvin Green to reduce the weight of the garment without sacrificing performance. It is highly breathable so that you body temperature stays constant whilst fabric provides a soft stretchy feel to enhance your mobility.